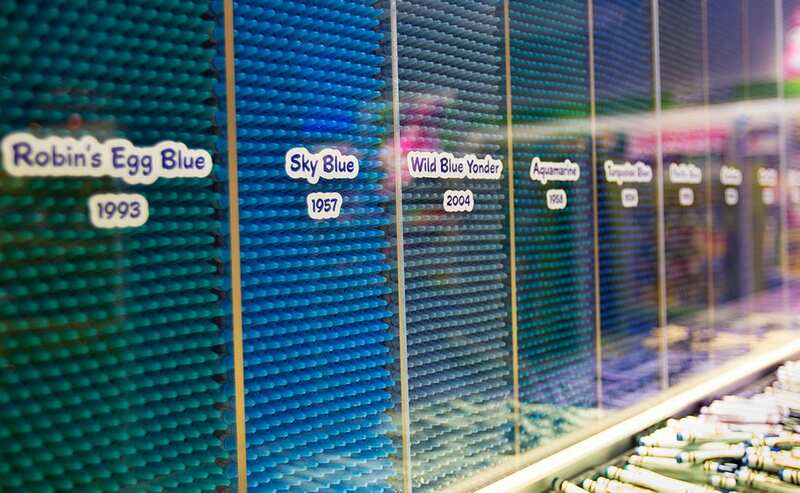 Defining Crayola – what does it mean to be a crayon? 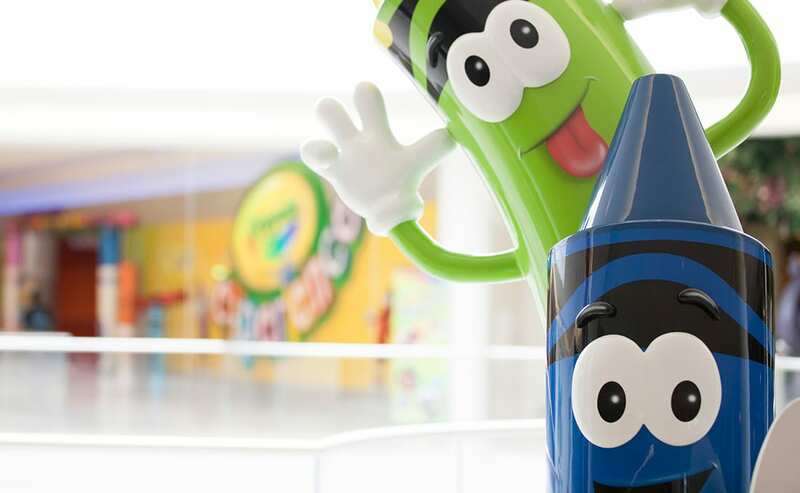 Growing the retail presence and brand experience afforded Crayola the opportunity to increase brand identity in various markets. 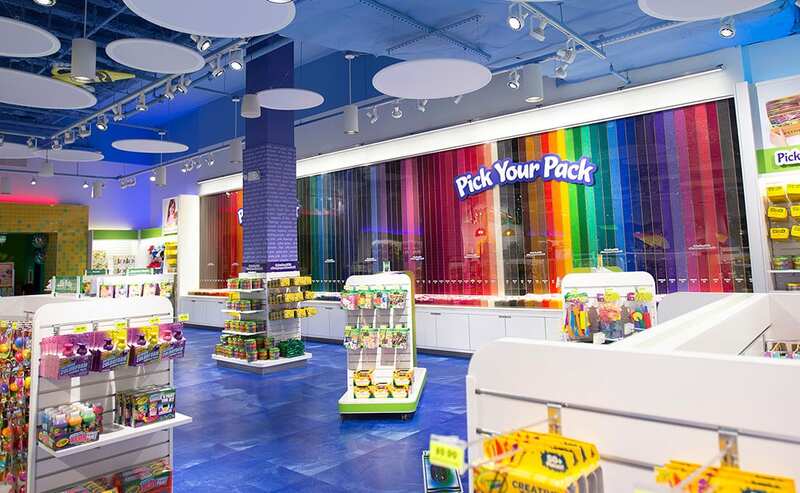 The Crayola Experience Retail Store at Mall of America is a destination within itself; in this environment, guests get to know Crayola on a different level through inspiring visuals and iconic brand elements. 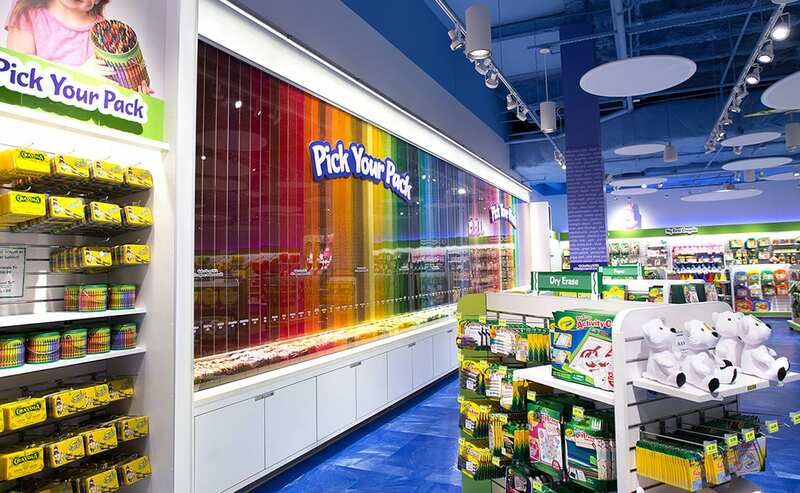 To promote strategic circulation, placement of popular product on focal fixtures throughout the store entice exploration and delight guests as they discover product found only at Crayola.